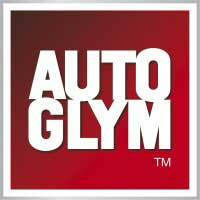 Autoglym are car maintenance enthusiasts who have designed their products with a showroom finish in mind. Autoglym car cleaning products are ideal for cleaning, polishing and waxing all aspects of your vehicle, allowing you to achieve a neat and tidy finish on both your car’s interior and exterior. Buy one of our Autoglym car cleaning kits to get your hands on a bunch of their products for a great price.